The new big feature of Layar 3.0 is 3D objects. But what I like most is the new point of interest story-telling and guided tours. 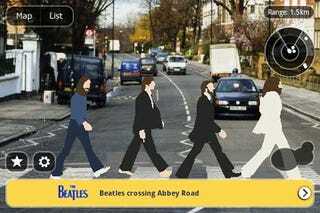 Especially the Beatles Tour in London, which leads you through 42 locations in the city.